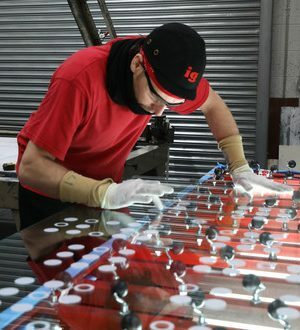 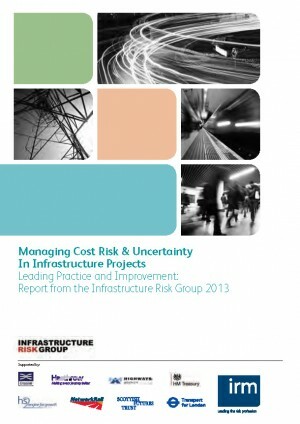 As a £14.8bn programme in the public eye, the need to manage costs and ensure value for money is paramount. 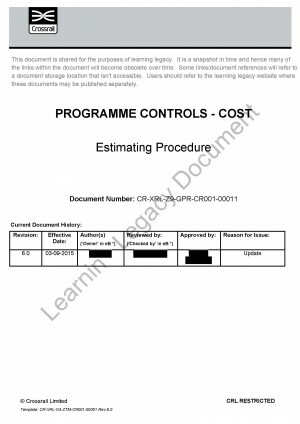 The creation of an initial control baseline was critical in satisfying sponsors and achieving the ‘green light to proceed’ and was the fundamental basis upon which costs were controlled. 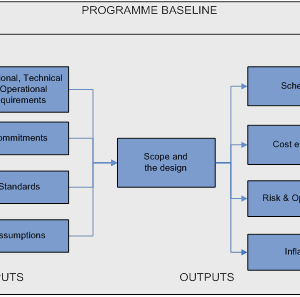 The baseline is supported by a standardised work breakdown structure allowing variances in cost performance to be identified and managed effectively. 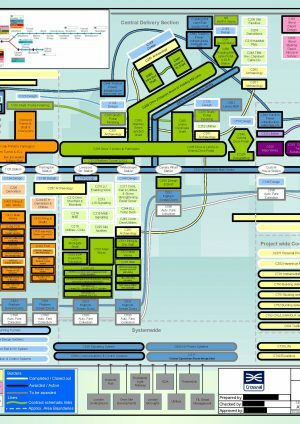 Being efficient to operate and align with the projects systems architecture. 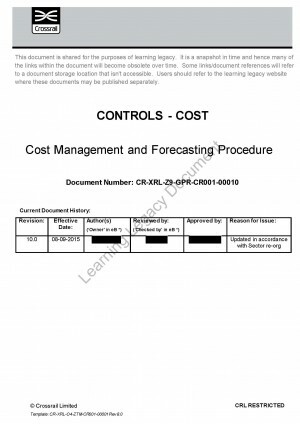 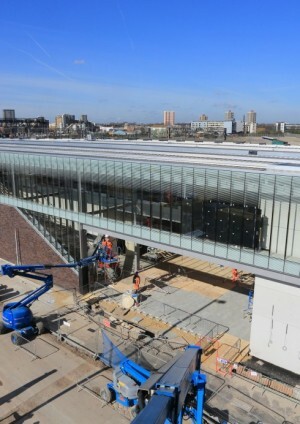 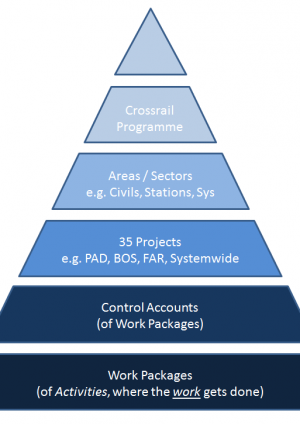 The learning legacy also includes lessons learned on key aspects of cost management including setting up and implementing Earned Value (including the use of ‘earned schedule’ as a supplemental performance measure focused on schedule progress), Crossrail’s Approach to Estimating, and developing the Initial Control Baseline which was fundamental to achieving full delegated authority and funding to deliver the programme, including the optimisation and de-risking of the delivery programme, leading to significant savings. 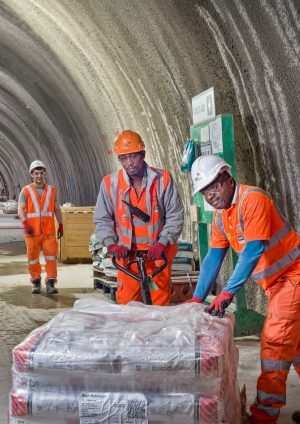 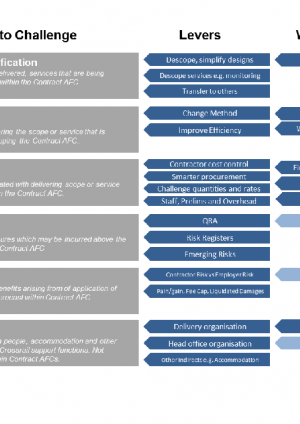 This micro-report gives an overview of how the work breakdown structure (WBS) has been developed and how it is maintained and controlled across the Crossrail programme through the Cost Management System (PRISM). 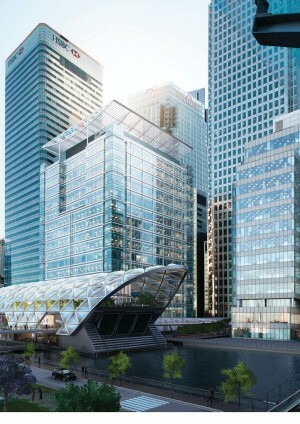 It will be of interest to all those delivering major and complex projects.